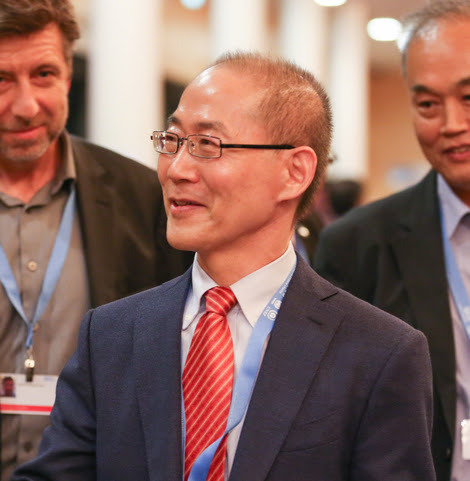 7 October 2015: The Intergovernmental Panel on Climate Change (IPCC) has elected Hoesung Lee, Republic of Korea, as its new Chair. Lee was elected by 78 votes to 56 in a run-off with Jean-Pascal van Ypersele of Belgium. Speaking after the vote, Lee said he was “honored and grateful” to have been elected. 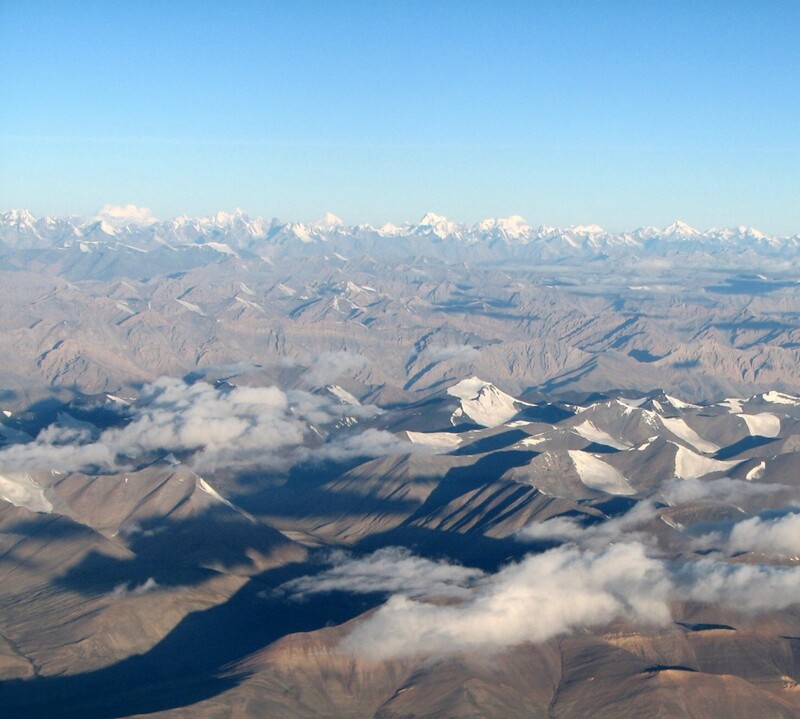 He underscored the need for more information regarding existing options for preventing and adapting to climate change. Lee further noted that the next phase of the IPCC's work will see an increased understanding of regional impacts, especially in developing countries, and an improvement in the manner in which the IPCC's findings are communicated to the public. Various UN officials congratulated Lee on his election, including UN Secretary-General Ban Ki-moon, UNFCCC Executive Secretary Christiana Figueres, UNEP Executive Director Achim Steiner and WMO Secretary-General Michel Jarraud. The election took place in Dubrovnik, Croatia, on 6 October, where the IPCC is holding its 42nd session (IPCC 42). Six candidates had been nominated for the position: Ogunlade Davidson, Sierra Leone; Chris Field, US; Hoesung Lee, Republic of Korea; Nebojsa Nakicenovic, Austria and Montenegro; Thomas Stocker, Switzerland; and Jean-Pascal van Ypersele, Belgium. Elections for other IPCC Bureau positions also took place during the course of IPCC 42. On 7 October, Thelma Krug, Brazil, Ko Barrett, US, and Youba Sokona, Mali, were elected IPCC Vice-Chairs. Lee is a professor of the economics of climate change, energy and sustainable development at Korea University's Graduate School of Energy and Environment in the Republic of Korea, and is currently one of the IPCC's three vice-chairs. The election of the new IPCC Bureau, which will have 34 members including the Chair, paves the way for work to begin on the IPCC's Sixth Assessment Report, expected to be completed in 5-7 years.